Meghan & Jose have somehow missed out on seeing a lot of important movies. 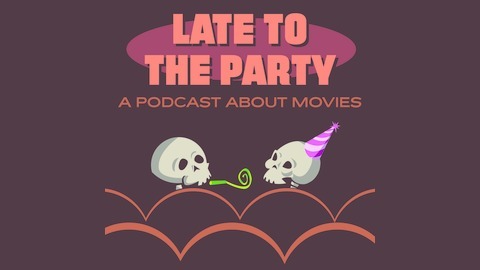 In order to avoid further embarrassment and shame, they started a podcast to motivate themselves to watch more films. 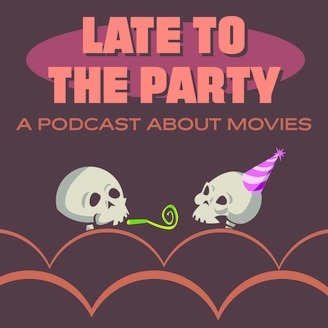 Every episode, they discuss a movie that at least one of them has never seen that was popular, beloved, and/or has a cult following. This is not necessarily a review show, more of a discussion of something that is likely ingrained into the zeitgeist. Send suggestions on Twitter @later2theparty and on Facebook at Facebook.com/Later2TheParty.